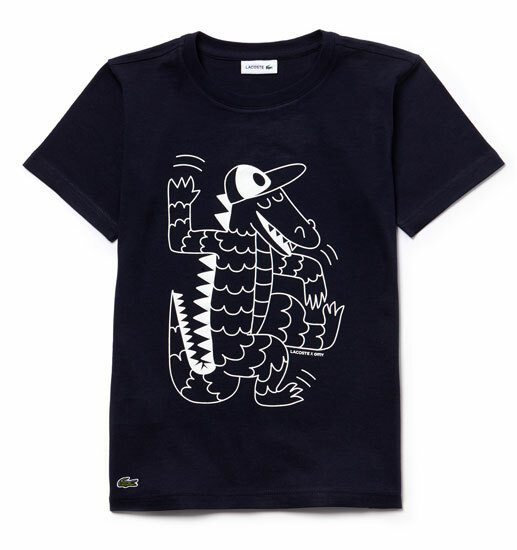 A limited edition for Christmas, although the Lacoste x Omy clothing range for kids doesn’t have a festive theme. 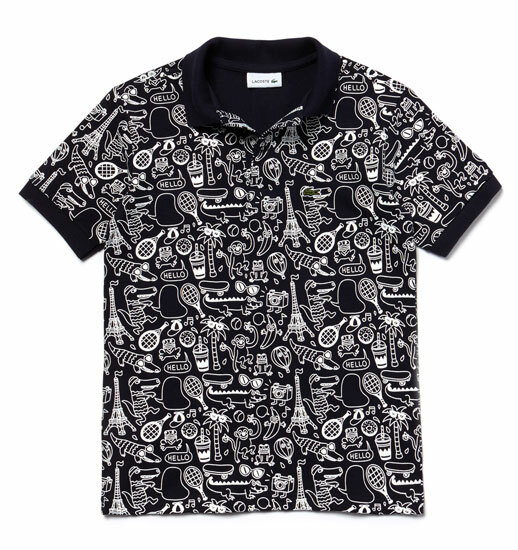 Essentially this is a playful range of designs using classic clothing items and the Lacoste shark, but throwing in a lot more for the graphics – everything from tennis racquets to animals and the Eiffel Tower. Have a close look, see what you can find. 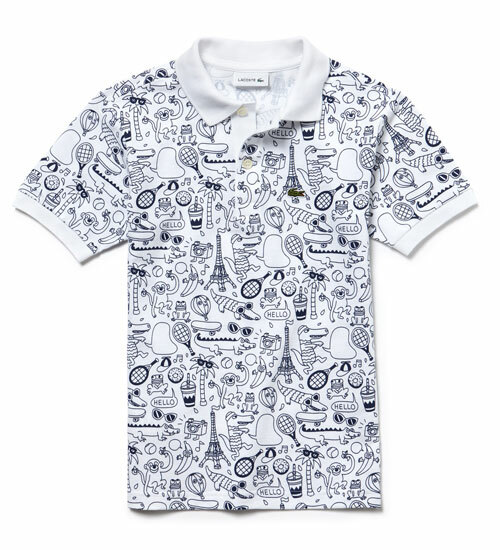 Oh yes, there’s a rather nice bonus if you buy any of the pieces too. Each one comes with a tote bag and a poster to colour, the former, I suspect, will be quite sought after. 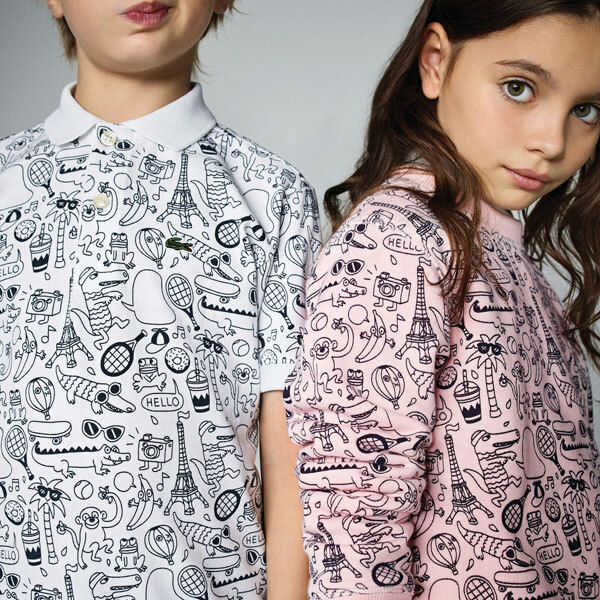 As for prices, the range starts at £45.